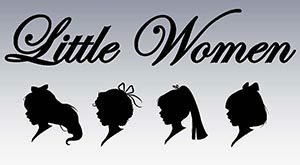 Please join the Troy High School Drama Club on November 18 and 20 as they present “Little Women,” a drama adapted by Marisha Chamberlain from the novel by Louisa May Alcott. Showtime is 7:30 p.m. on November 18 and 2 p.m. on November 20 at Veterans Memorial Auditorium. Admission is $8 for adults and $4 for students 12 and under.